Owning their first property together was an exciting prospect for young couple Lily Payne and Ben Hunt. Lily was looking for an older property as she was moving from a Grade II family home, while Ben was taking a leap to move out of the bustle of London down to the West country and wanted a new build. So, when they discovered our sympathetically restored Huller & Cheese apartments, in Bristol, also within a Grade II Listed building, they knew this was the perfect place to make their first home. Lily, 23, a civil servant-turned-English-teacher, and her partner Ben, 23, had always wanted to own their own home and were excited to be moving in together. Lily, had previously been living in nearby Portishead and saving hard to put toward a deposit for a new home, while Ben was happy to be moving from London, where house prices are more expensive. Lily explains: “My family home was a four-bedroom apartment overlooking the sea that was once owned by a famous wine merchant. We converted the Grade II Listed Huller House and the former Cheese Factory next door, on Bristol’s Floating Harbour. Huller House, which dates from the mid-19th Century features a distinctive traditional 19th Century façade, including oversized double doors, which were originally used for loading goods on to merchant ships, as well as exposed brick and ironworks. As a city that has been voted the best place to live in Britain twice in the past five years, Bristol has a huge amount going for it, scoringhighly on jobs, culture, food and drink and access to seaside and scenery. The development benefits from a unique location right on the water with sweeping views of the city. The Floating Harbour has become one of the city centre’s most vibrant and exciting areas, an ideal location to attract young professionals with its huge range of cafes, bars, restaurants, nightlife and galleries. Shoppers are spoilt for choice with shopping centre, Cabot Circus boasting Harvey Nicholls nearby, as well as the mix of independent retailers and excellent food market at St Nicholas Market. Queen’s Square just across the water offers public green open spaces as well as a regular calendar of festivals and events. 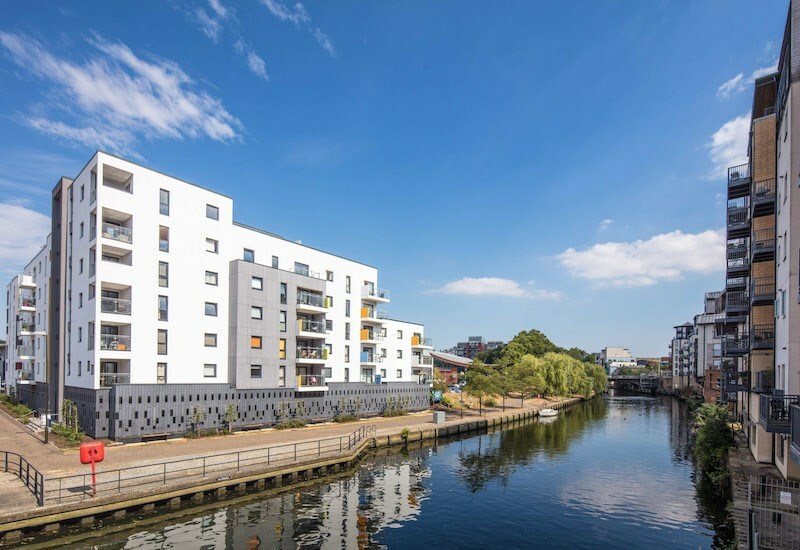 Living at Huller & Cheese could not be more convenient for transport links with its location in close walking distance of Temple Meads station. From here, trains to Cardiff take 43 minutes and direct services to London Paddington take 98 minutes. A new high-speed rail service will cut the journey from Bristol to Paddington by 22 minutes from 2018. For international travel, Bristol Airport is only nine miles away. 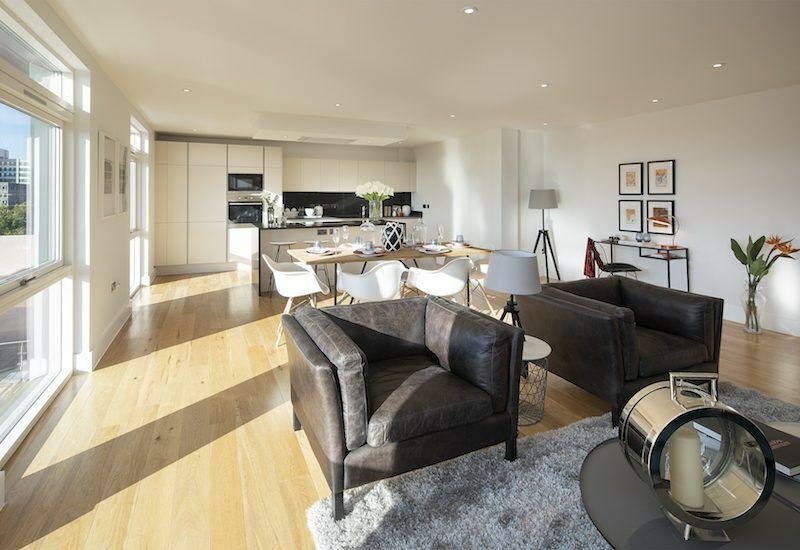 Penthouses are available from £650,000. For more details visit www.hullerandcheesebristol.com or call Savills on 0117 910 0343.